Anyone that uses the internet on a regular basis is afraid of hackers getting into their system and stealing all of their personal data. 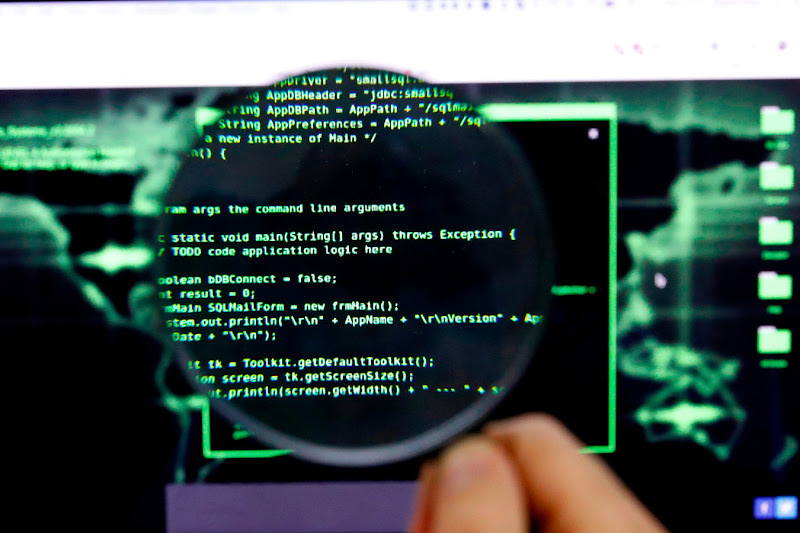 In order to protect yourself from increasingly common cyber attacks, it is imperative that you learn about the vulnerabilities that hackers exploit in order to gain access to systems where they can behave like malicious actors and do pretty much whatever it is that they want. According to a recent analysis by RecordedFuture, the most exploited vulnerability by hackers involves a Microsoft security glitch that leaves a backdoor open for them to exploit. "For the second year in a row, Microsoft was consistently targeted the most, with eight of the top 10 vulnerabilities impacting its products. In 2017, seven of the top 10 vulnerabilities also affected Microsoft. Conversely, the majority of 2016 and 2015’s top vulnerabilities targeted Adobe Flash Player. ", noted Kathleen Kuczma in a blog post. 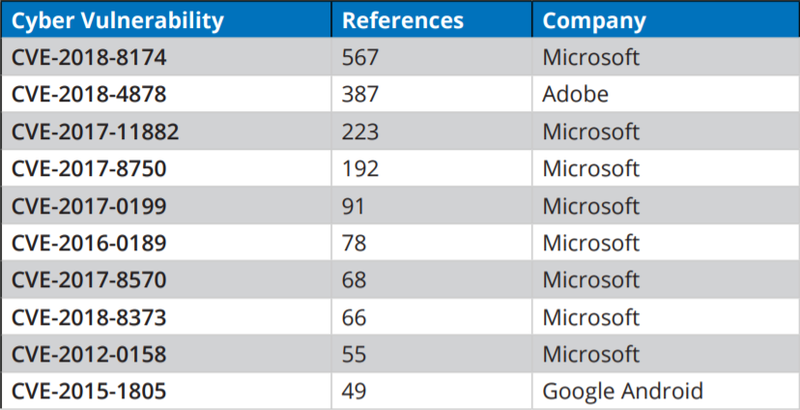 Microsoft is actually notorious for having numerous security flaws that malicious actors can take advantage of, with Adobe coming in second place. A big part of the reason why Flash is no longer as prevalent as it used to be has to do with the fact that it left sites that used it vulnerable to cyber attacks. This made it even more important to protect the data that was being hosted on the site in question, and in most situations hackers were able to easily bypass security protocols if a site was unwise enough to use Adobe Flash to a great extent on their webpages. It’s important to note that the most popular vulnerabilities keep changing year after year. This is because of the fact that whenever a vulnerability is discovered, it is patched so that hackers can no longer use it. Hence, hackers get to work trying new vulnerabilities that they would be able to exploit, thus starting the whole cycle all over again.